Allah (SWT) describes the third group of people in these ayahs. And from the people who say: ‘We believe in Allah and the Last Day’ yet they are not true believers. However, they deceive none except themselves and they do not realise it. Allah (SWT) says: In their hearts, there is a disease. The scholars have said that it is the disease of hypocrisy. Examples of hypocrisy are being two-faced in attitude, fake, etc and that is the disease that Allah mentions here. 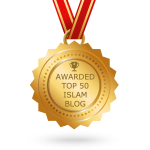 The scholars have also said, what is the reason for their hypocrisy – it’s their desire of holding on to the worldly things and not wanting to give up anything for the hereafter. So these are the hypocrites, and for them will be a painful punishment for the lies that they have told. As we go through the characteristics of their behaviour we start to understand why. And when it is said to them “Do not make mischief in the earth,” they say “ indeed, we make peace,” Beware, indeed they are the ones who make mischief but they don’t realise it. And when they are told believe as the others have believed, they sarcastically ask ‘ Should we believe like these fools?’ Be aware, they themselves are the fools if only they could understand. And when they meet the believers they say we are believers, but when they are alone with their shaitan they say we are really with you, we were only mocking the believers. Allah will throw back their mockery on them and leave them alone in their trespasses, so they wander to and fro like the blind. These are the people who barter guidance for error but their bargain is profitless and they’re not going to be guided. 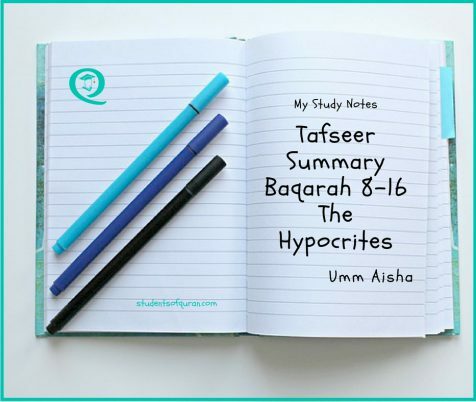 So, from these verses, Baqarah 8 – 16, we have heard the description in regards to their character and can see they are hypocrites who prioritise this world over the hereafter. They say verbally we believe, but Allah negates and says “ they are not true believers”. 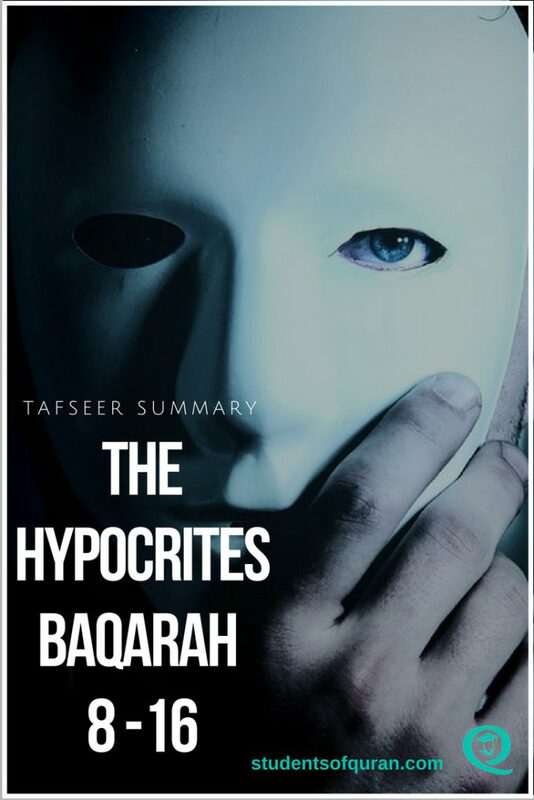 The hypocrites have a two-faced attitude, saying we are with you to the believers and going back to others and saying we are actually with you. When asked to believe, they call the people who actually believed ‘fools’. 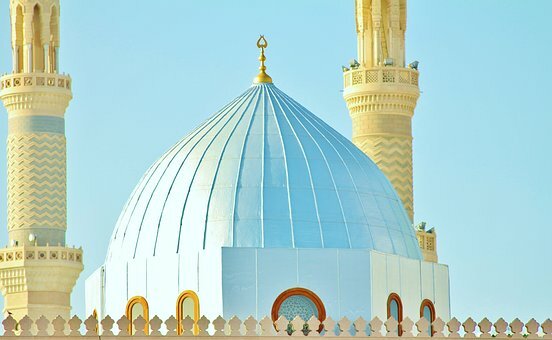 This happened during the time of the Prophet Mohammad (PBUH) when the hypocrites considered anyone foolish who was ready to sacrifice for Allah (SWT) and considered the Sahabas, who were sincere to the deen to be foolish. They thought these people were so foolish because they could see them giving up their wealth for the sake of Allah (SWT) and going through hardships and difficulties. The hypocrites wanted to be believers but never wanted to give up anything for the deen, so this was their attitude. Allah says “ They wander to and fro like the blind, he leaves them alone in their trespasses” meaning, he leaves them to do what they are doing, just to give them more time. Maybe, they will stop, but because they’re left alone, they think its okay and that they can get away with what they were doing, but that’s not the case. The final stamp that Allah (SWT) gives “and they are not going to be guided.” Notice how many times the word ‘guidance’ is mentioned. It shows how guidance is important, so we should take note and reflect. Tafseer Baqarah 8-16, In the beginning of the Quran, Allah (SWT) has mentioned three different groups of people. There is no fourth group, ONLY these three groups. Each of us has to see which group we choose to be in. Every single person has been given this choice, which group do we choose to be in? Allah (SWT) says: “ The Quran is a guidance for the people” but for us to accept guidance there has to be something in ourselves, some openness or acceptance on some level in our hearts. We should say to ourselves, I want to be guided, I want to know the truth, I want to know what Allah has said in His book, what He has revealed. Only at this point is the heart open and ready to accept guidance. 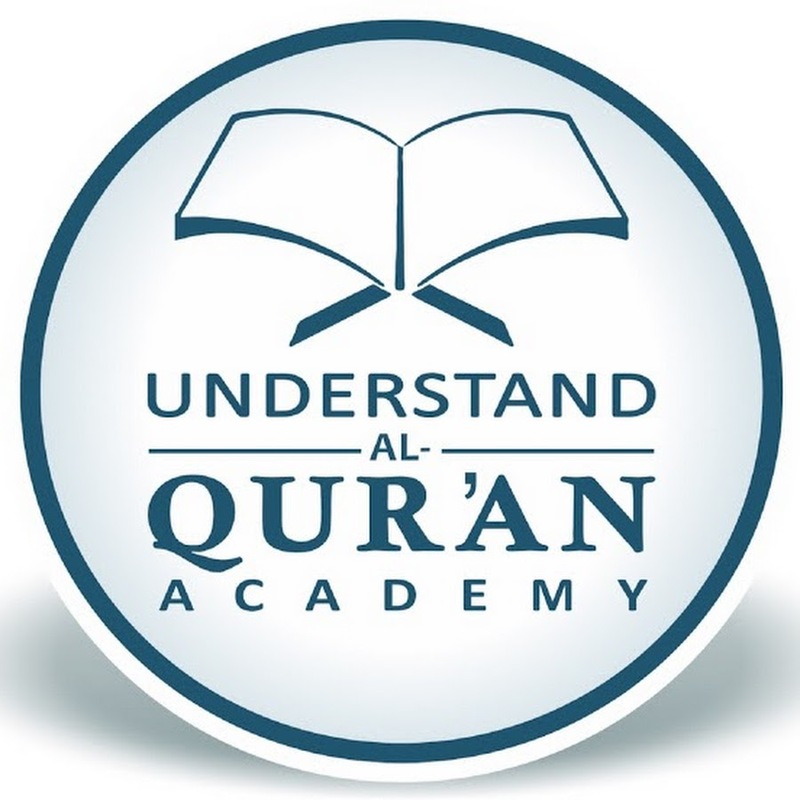 YOUR STUDENT NOTES ON TAFSIR OF QURAN IS VERY VERY USEFUL. 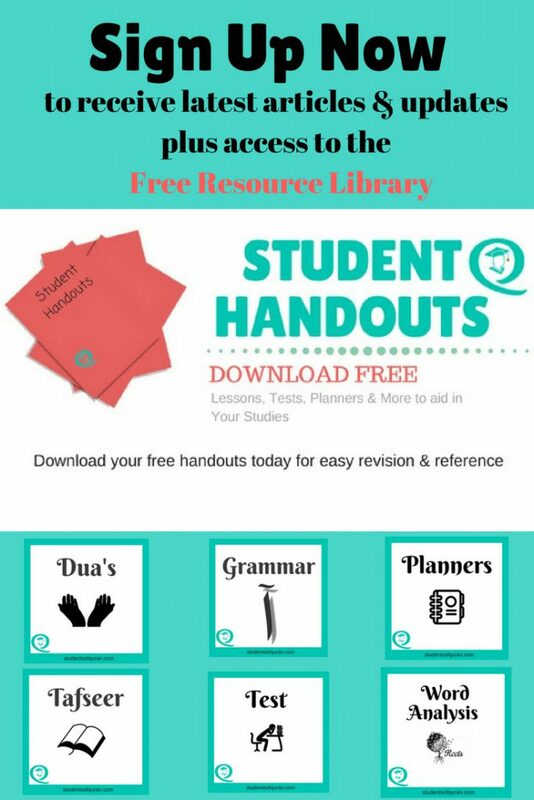 PLEASE CONTINUE TO FORWARD THE NOTES BESIDES WHAT YOU HAVE UPLOADED IN YOUR WEBSITE AND IF POSSIBLE TAFSIR NOTES FOR ALL THE SURAHS. IT WILLBE A FORN OF SADQA JARIAH FOR YOU.